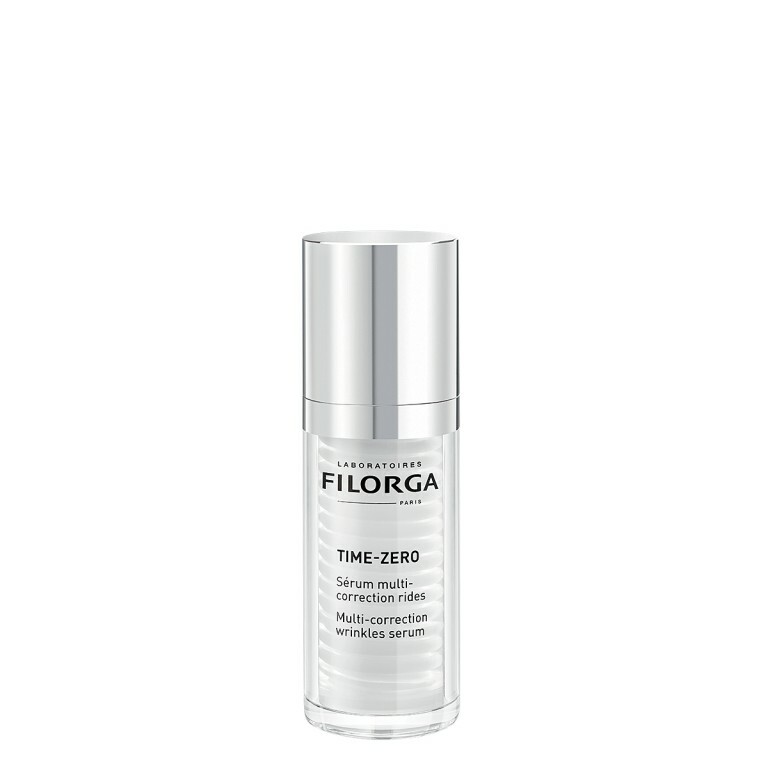 COMBINING FILORGA’S EXPERTISE IN ANTI-AGEING AESTHETIC MEDICINE IN A DOUBLE ACTION SMOOTHING PRIMER [FLASH + LASTING]. 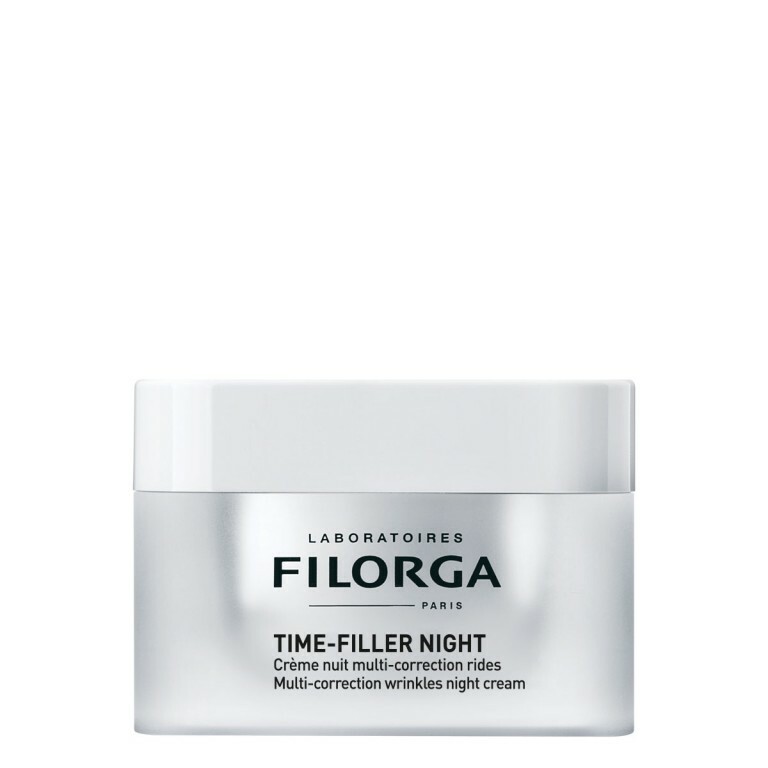 / Lift action: three-dimensional polysaccharides form a tightening film on the skin’s surface to instantly smooth fine lines. 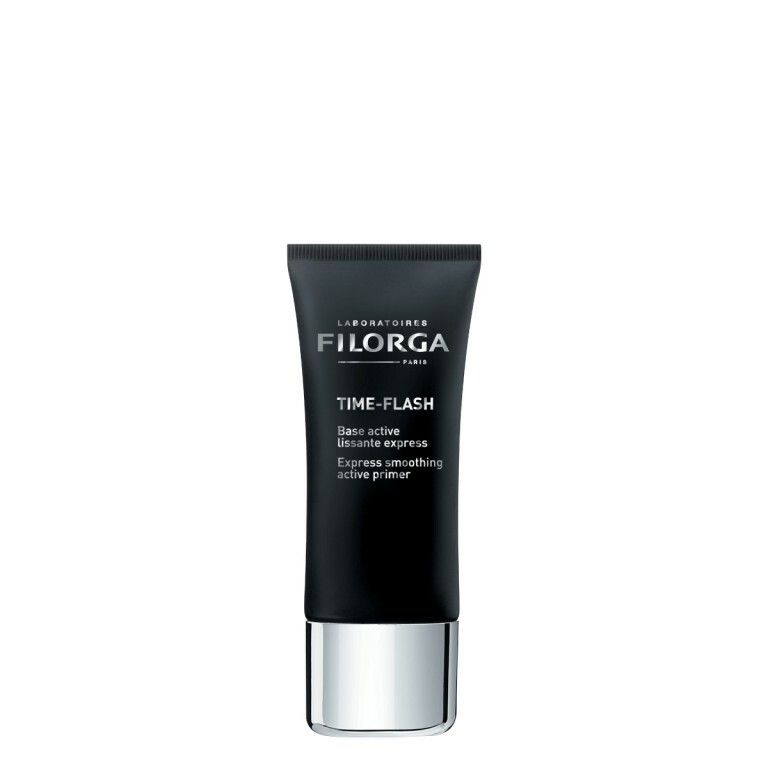 / Blur action: blurring agents refine the pores and skin texture. 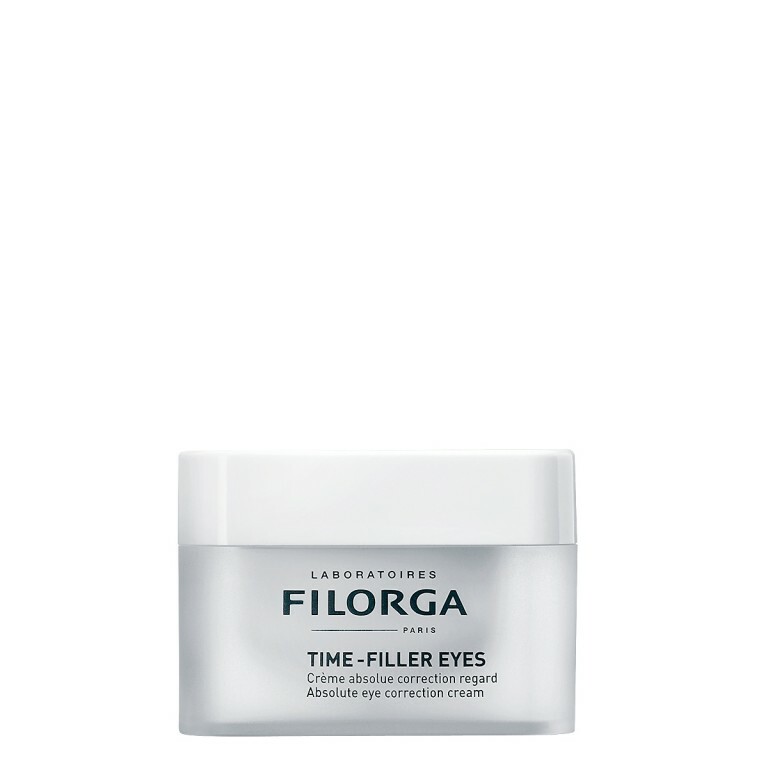 A combination of 4 active ingredients [skin-relaxing hexapeptide + collagen booster + peel-like active ingredient + hyaluronic acid booster] act on all types of wrinkles [contraction + deep + surface + dry] for a long-lasting smoother skin. Melt-in texture with blurring micro-powders. 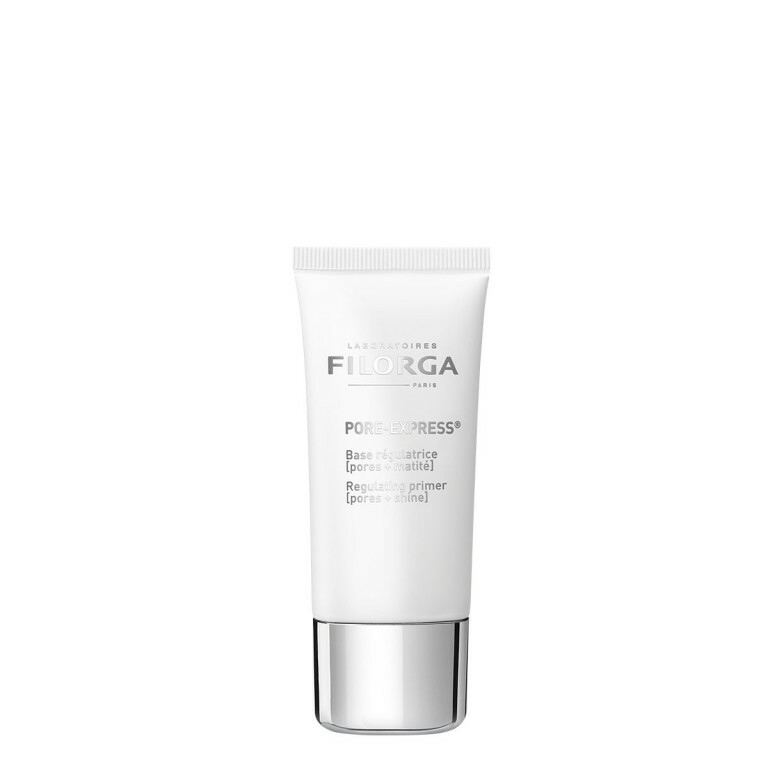 Apply after your usual daily skincare to the entire face or targeted areas. 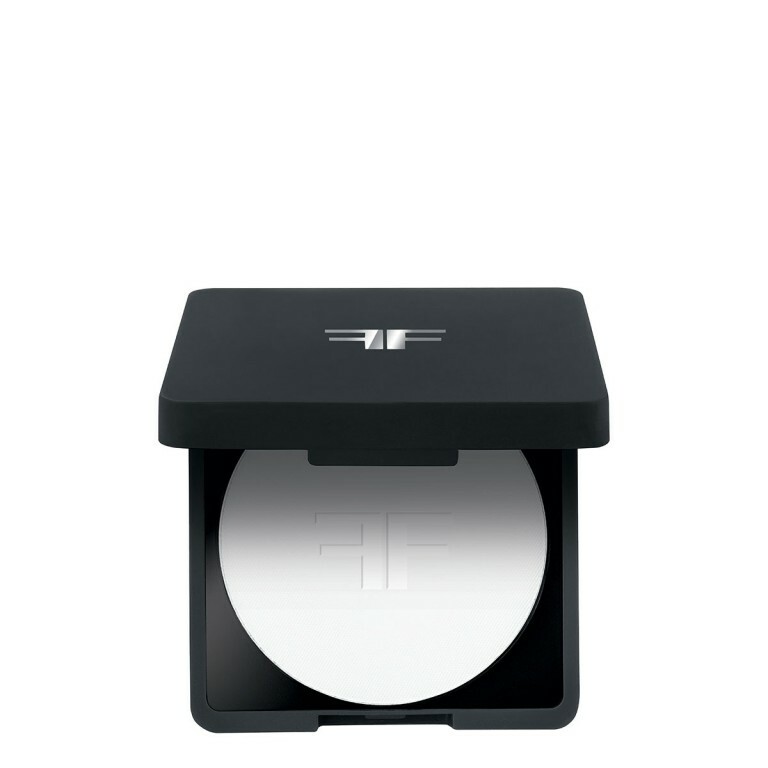 Excellent make-up base. Can also be used for touch-ups during the day for a beauty lift in a flash.